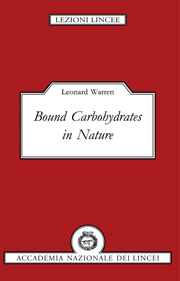 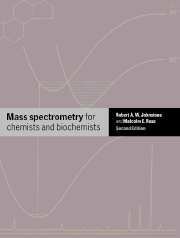 This book describes the full range of mass spectrometry techniques and applications. 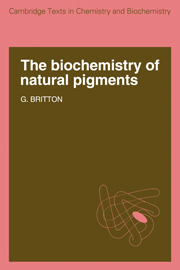 This versatile technique is in ubiquitous use in universities and industry laboratories because of its ability to identify and quantify materials quickly and, if necessary, in minute amounts, and solve analytical problems in a huge variety of fields. 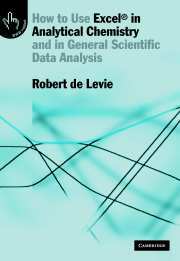 The authors adopt an instructional approach and make use of recent examples to illustrate important points. 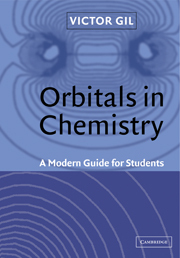 This second edition includes new methods and applications that have developed in the last ten years. 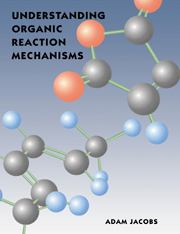 Powerful methods combining mass spectrometry with newer separation techniques, the increased use of computers, and analysis of once difficult polar and large-mass compounds such as proteins using new ionisation methods are all discussed. 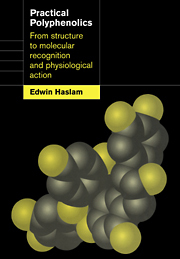 Requiring no previous knowledge of mass spectrometry, this is an ideal teaching text at both undergraduate and postgraduate level, and will also be of considerable interest to research workers.